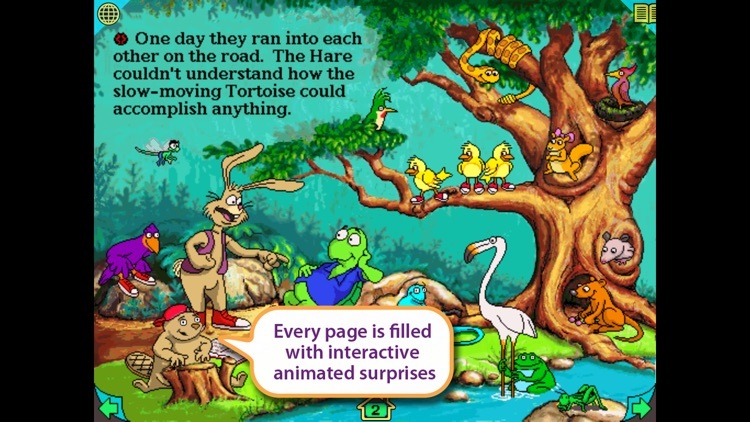 Tortoise & the Hare by Wanderful, Inc.
Wanderful brings every page of this classic Aesop’s fable to life. 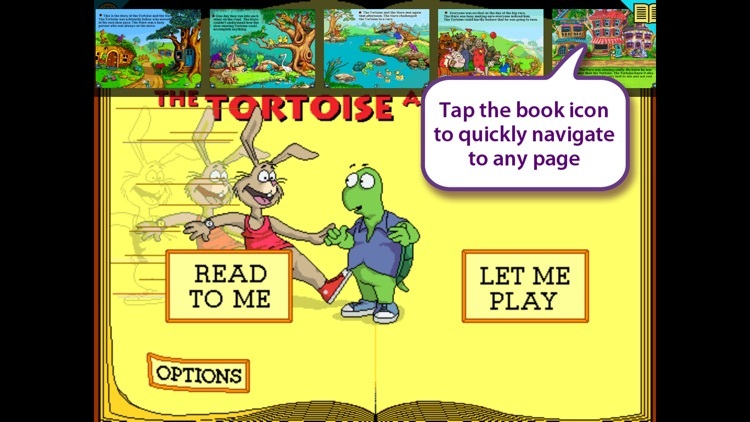 Read and play along as the Tortoise proves that slow and steady wins the race. 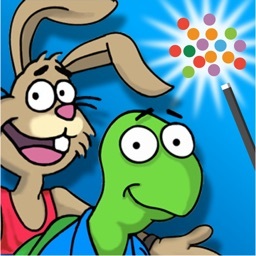 Join him as he accepts the much faster Hare’s challenge to a race – one that doesn’t turn out exactly as the Hare had planned. 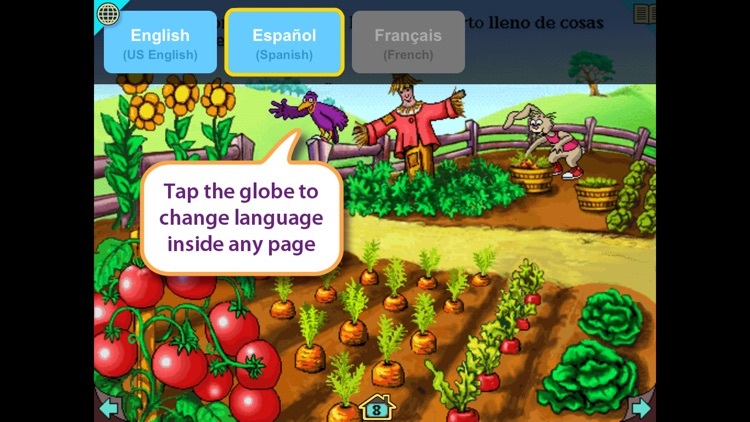 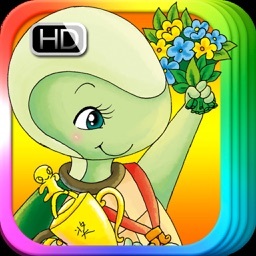 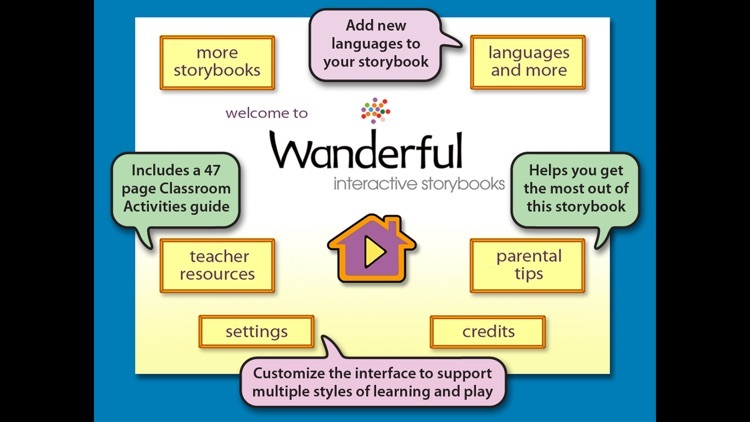 Wanderful’s goal is to bring outstanding interactive storybooks to a new generation of children. 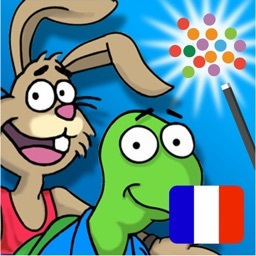 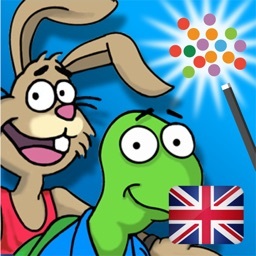 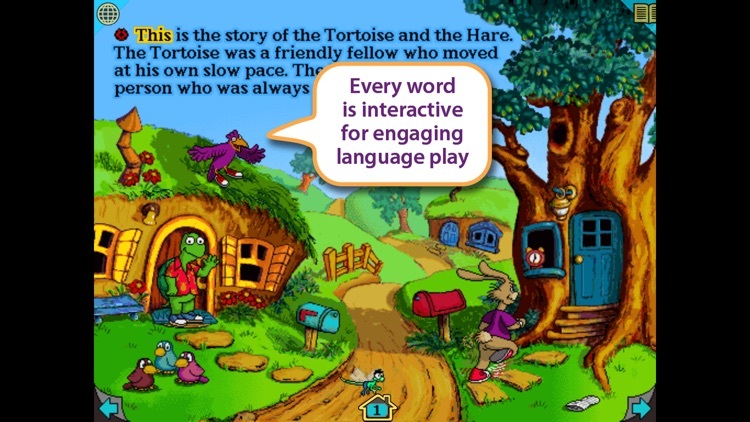 We hope The Tortoise and the Hare provides your family, children and students with hours of story play.